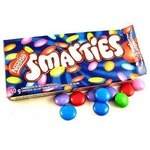 I like these candies for the flavour, but they stick to your teeth and are really hard. 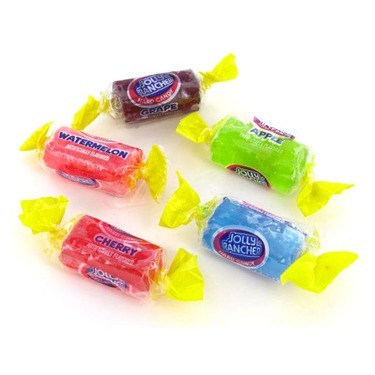 I adore Jolly Rancher's the have such great tasting fruity flavors. 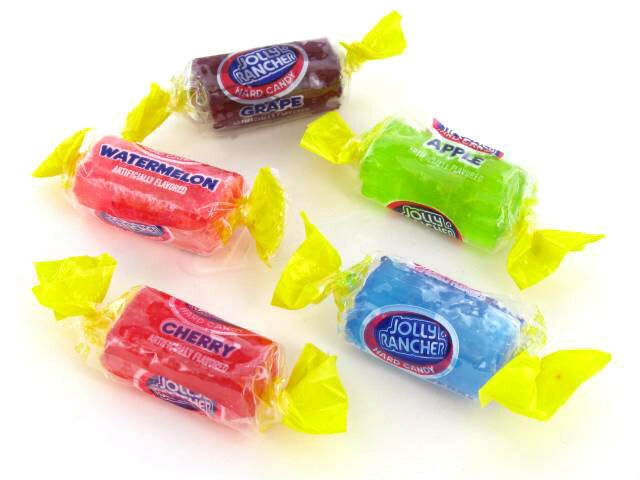 Love jolly rancher's! Taste like the flavour that's on the wrapper. Not a fan of the watermelon, though. i love the green apple and grape flavors! the watermelon is a bit artificial but hey, theres something for everyone :) love these! 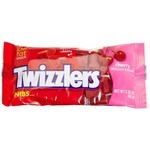 I love these candies they taste so good and they last awhile! 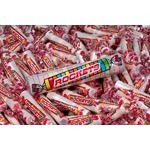 I still love the taste of these as an adult, just as much as I did growing up. The cherry and grape one are my favourite. I'm not as much of a fan of the texture now as I get older - I'm scared I'm going to chip a tooth if I bite too hard. 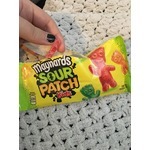 I love snacking on these, they are perfect to carry in your purse in case you need some quick sugar! Or they are perfect to just snack on. I find them very enjoyable to eat. I really like the grape ones!